The excellent Gavin Heaton reminds us all of something that tends to be overlooked in the rush for initiative in today's business world. In my final day in New York, I slipped off to check out some of the sessions at the Internet Week headquarters. I’ve got some great thoughts and takeaways from my day. 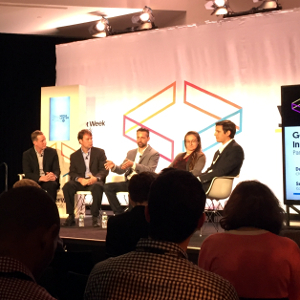 ...continue reading "Internet Week NY notes and thoughts"